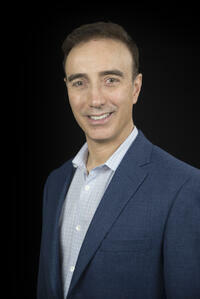 Hi, my name is James Payor, President of Emerald Home Loans and its parent company Greenway Mortgage Funding Corp. Thank you for arriving here to read more about why the EHL experience is unique in an industry that is loaded with promises. Many years ago, when I was a sales representative for a nationwide lender, I witnessed the inefficient but necessary layers that went in to the lending process. Branch reps, regional managers, customer service centers, etc. The marketing was efficient and convincing thereby producing a lot of volume, but the customer experience was not ideal. I quickly realized that it was the same for almost every large lender out there. Over the years, this lack of individualized service spawned the growth of small local mortgage brokers. Small brokers could lend intimately but lacked control of the process (only arranging the loan) and subjected the borrowers to higher fees with the combined broker costs and the fees inherited from the end lender. In addition, there was a culture of “buyer beware” as the broker compensation almost encouraged a bait and switch business model. In the 1990’s, I set out to offer something better and built a mortgage company (along with four partners) that offered the best features of both a large lender and a small local one. Our growth was a testament to many things we were doing right even though it was far from my what I had envisioned. After a number of years of growth and success, in 2010 I moved on to start Greenway Mortgage; this time with a greater control of my vision. Please read on to see more of what the vision is and how it can work for you. THE BIG BOYS DON'T HAVE ANYTHING ON US! Many years ago, I realized that in order for a smaller lender to be truly competitive from a breadth of lending and control standpoint, they had to reinvest heavily to obtain the same status and all of the same tools that the big lenders can afford. The big lenders you drive by every day on the way to work or see advertising from on your computer or on the Super Bowl for that matter, truly don’t have any advantage over us. Direct Lending: We process, underwrite and close your loan in-house, with locally based staff. Servicing: We are able to service your loan once it’s closed. This means you make your payments to EHL, always have access to your loan officer and excellent customer service. Broad Product Base: Many programs to serve most client needs. From First Time Buyer, DPA, and grant loans to FHA, VA and USDA government loans to construction & renovation loans to Super Jumbo financing. Client Experience: Intensive surveying of our clients’ satisfaction through every aspect and step of the transaction. This helps us know what works and what doesn’t and gives our customers an active voice. High-tech/High-touch: Offering a holistic lending experience that included everything from face to face meetings to a truly digital experience online. As a dedicated lender to residential mortgages, we pride ourselves in doing it better, faster, more diversely and at a lower cost than a larger competitor. The biggest advantage large national lenders can claim is that they have the financial resources to give you everything you need and that the mortgage will be an extension of that relationship or is reason in itself to establish a relationship. Even if that statement was true, can you see that we are offering the same thing on a more intimate scale. Is going with a large national lender worth sacrificing other aspects of the transaction? Not sure? Read on! Our appraisal and underwriting teams understand the property types, trends and values in the areas we lend. National call centers lack that connection. Understanding and participating in all the local and state first time buyer programs available including down payment assistance and grant programs as well as renovation and construction loans. Catering to communities in need of special products such as VA loans near a military base or non-approved condo lending in vacation areas. GIVING BACK AND WAY MORE! Corporations giving something back has become something of a trend over the past several years. Whether it’s driven by marketing or a sheer responsibility for doing good, it’s a great trend nonetheless. These days, corporations have begun to take a more active and substantial role in protecting where we live, helping others in need, solving critical problems in our world and supporting those without a voice (such as animals). 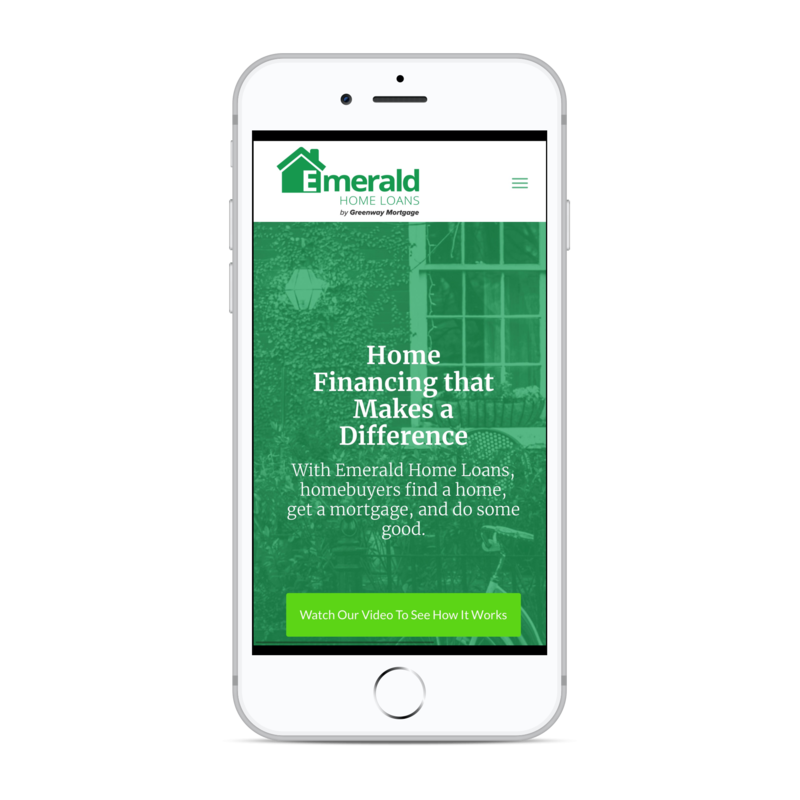 Where Emerald Home Loans and its parent company Greenway Mortgage Funding Corp differ is that we are taking it to the next level. With Greenway, we’ve actively immersed ourselves in the communities where we lend, raising monies for smaller groups and actively participating hands on in their efforts. We do this on off hours as well as allotting paid time for employees to volunteer for the numerous organizations we have raised monies for. 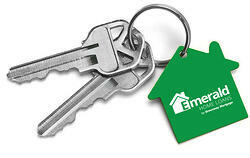 With Emerald Home Loans, we’ve taken it one step further. 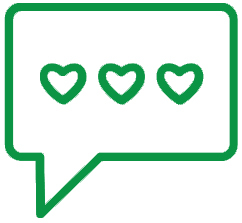 With every closed loan transaction, we allow the borrower to select a charity that they have a passion or connection with and then we donate money on their behalf. From clean oceans, to cancer research to animal rescues and everything in between. We are there! 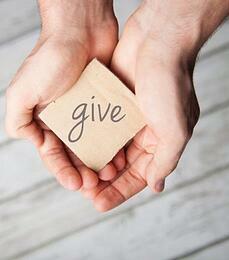 In addition, giving is one of our main pillars to what we do; not just a side marketing tool. The giving center is quickly becoming a hub for promoting and sharing in all the good causes we have participated in. Link backs and social media feeds help integrate our giving partners. We look to promote and support them in their causes beyond our giving dollars. We are really excited about what we are building and we hope you will be too. Provide amazing levels of customer service with great rates from experienced seasoned representatives. From there, create a giving pillar, that through networking will have a large ripple effect on the non-profit community. Making a real difference! Oh, and if other business organizations copy this model, more power to them. I’d rather be a smaller part of a bigger stone. It’s all about the size of the ripple. As I mature in years, I am more focused on our company being the best at what we do than being the most successful. If we do this, success follows naturally in all areas. Our team is committed to this concept and it shows. I hope you’ll contact us to learn more.